The first phase of UC Merced's campus expansion is completed! 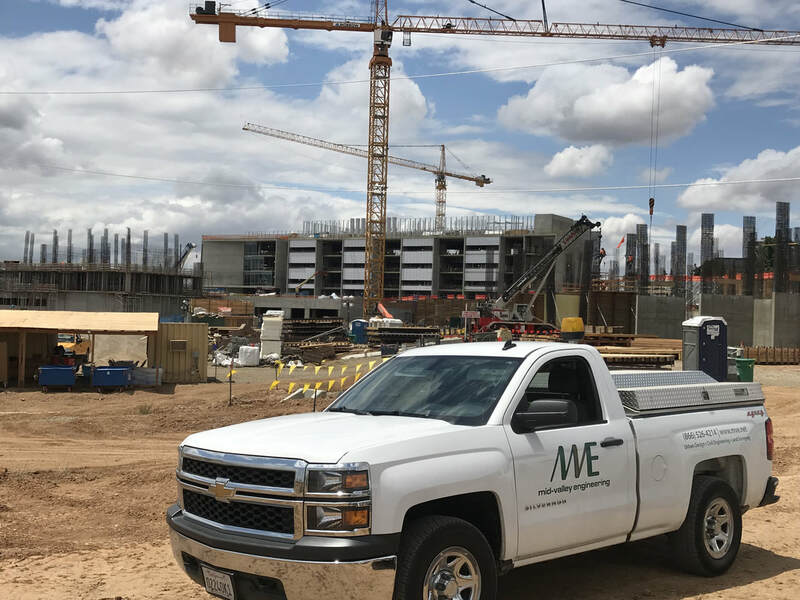 MVE has had the privilege to work alongside Webcor Builders since the start of this expansion in 2016, and will continue throughout the duration of the project . The first phase includes new housing, a dining pavilion and additional parking. The second phase of this project is now underway and will include new offices and classroom buildings that will open Fall 2019. MVE is proud to be a part of this amazing project, and is excited to see this campus continue to grow.